Water Damage is not something you can really prepare for or always avoid. A sudden flood or discovery of a water damage from an underfloor leaking pipe can be a cause for significant damage and stress so knowing what to do when disaster strikes to minimize the short- and long-term damage is important. Living in NYC may very well mean living in a rental and almost definitely means living in a building shared with others. In addition to your own disasters, water damage can affect you if your neighbor doesn’t fix their leaky toilet, leaves the bath to overflow or has flooding that seeps through their flooring to your ceiling. Whether your landlord demands it as a prerequisite to moving in or not, renter’s insurance is something anyone who rents an apartment or house should have. There are different coverages, ranging from covering just structural damage to walls, floor and pipes, to personal content cover and even alternate rental arrangements while restoration is done. Depending on your lease and what your landlord covers you will want to ensure between the two you are fully covered in case of water and fire damage. Make sure to read the fine lines of your home owner insurance coverage so you understand what is or isn’t covered. When inquiring about different insurance policies make sure to ask question like does homeowners insurance cover water damage? 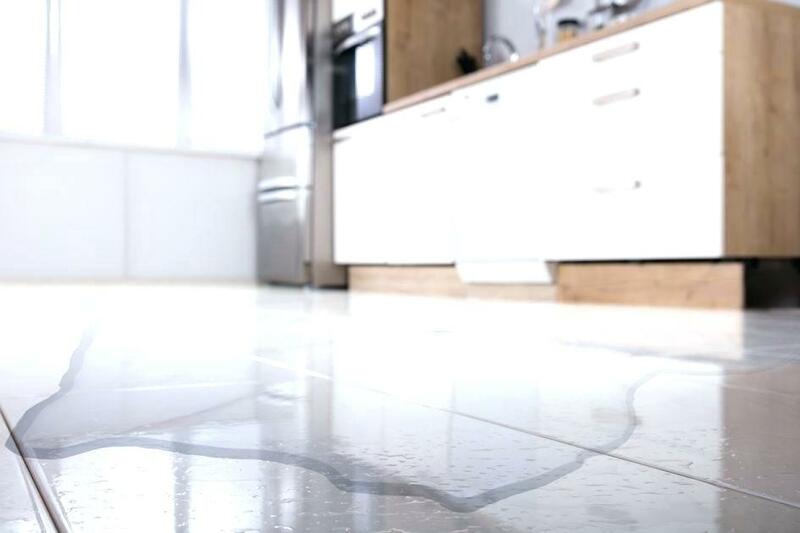 Is water damage caused by negligence, like leaving a bath running covered? Is mold resulting from dampness or water damage included? Be smart and find out apartment water damage laws and landlord responsibilities so you know you are covered in case of flooding or other water fiascos. The first thing to do is stop the flow. If a pipe has burst or drain is blocked turn off your water mains, attempt to seal or at least contain the water. Get valuables and as much as you can out of the water. The faster you get things away from the water the more likely you are to save them or at least minimize the damage. In case of a flood move things as high as possible or out of the apartment if you can. Call an Emergency Water Restoration Company (or contact your insurance company to see if they have one) to carry out water extraction and drying. If renting, contact your landlord or management to see if they have any agreements or companies they use. Once the water has been extracted as much as possible, you need to ensure the next stage of water damage restoration is carried out. You may be aware of the damage that you see was done but unfortunately with water there is a lot more potential damage than meets the eye. If the ceiling, walls, floor, cabinets etc. are not completely dry, dampness can lead to mold. Contaminated water can also be potentially harmful, and you will need an expert using specialized equipment to really inspect and evaluate what needs to be done in terms of remediation and restoration. Your insurance company may have their own adjustor or allow you to bring an evaluation from your own adjust regarding the restoration work and damage costs. Unfortunately, this is where a lot of people lose out. You need to be sure the adjustor and the water restoration contractor are of agreement to the true nature, damage and costs involved. Insurance companies will always look to save – which in the long term may cost you. Sometimes an external adjustor or advice from professional contractors can help you get significantly more from the insurance company so choose your restoration company with care. Whether you are a tenant, landlord or home owner, taking the necessary steps to be covered in case of flooding, water damage or other water related problems and knowing what to do when they occur will help to lower stress levels, minimize damage and maximize the coverage of restoration and renovation from your water damage insurance provider.